Another exhibition about Dunhuang had been shown in Hong Kong Heritage Museum called Digital Dunhuang: Tales of Heaven and Earth. SenMedia animation team has a chance to involve in this big exhibition. 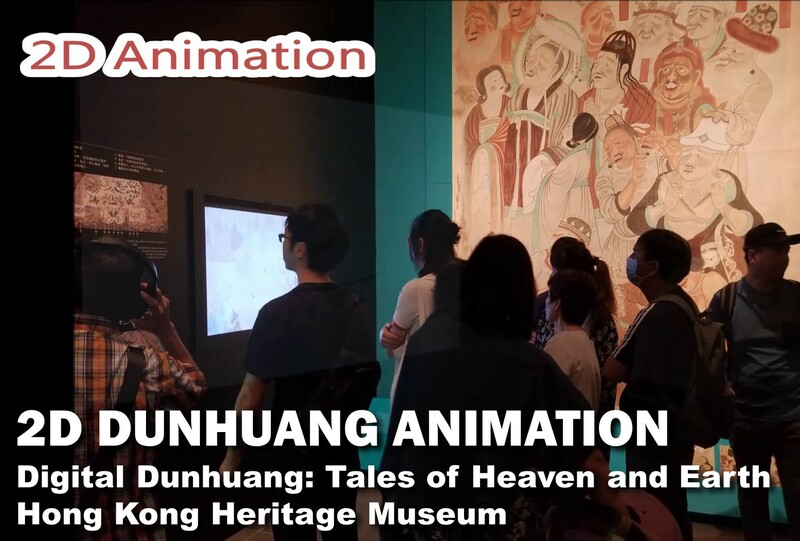 The team has produced many different 2D animation about Chinese God and the related stories based on Dun Huang wall paintings and drawings.